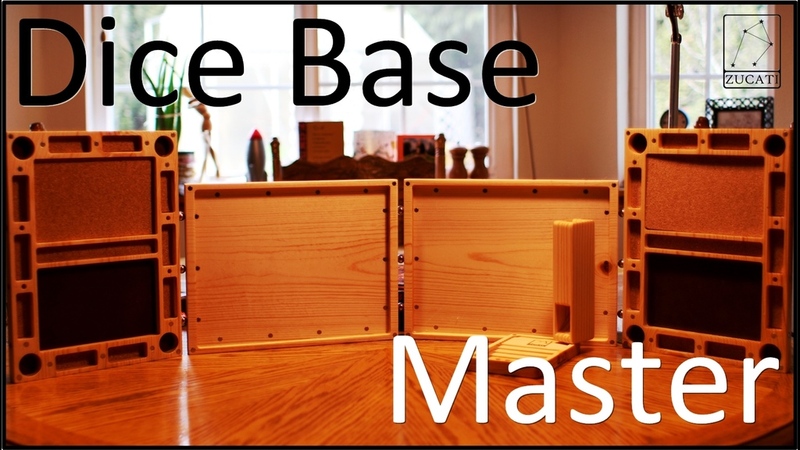 Plate Mail Games has launched their third Kickstarter campaign for Pro Tabletop Gaming Audio. This one's the Hunt for the Missing Tracks. Professional sound designer and gamer Wes Otis is back with another tabletop gaming audio Kickstarter campaign from Plate Mail Games: The Hunt For The Missing Tracks! After two highly successful projects Plate Mail Games is raising funds to complete (at least) 40 all new background audio loops. These tracks are 10 minutes long, loop seamlessly, and are meant to add depth to any tabletop game (including fantasy, historical, horror, modern/sci-fi, and more). Check out the Kickstarter and join today; the more successful the projects the more stretch goals are unlocked for everyone. 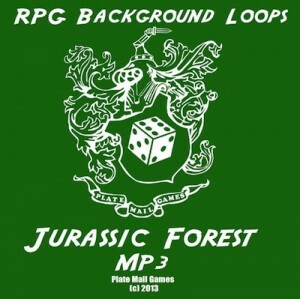 Plate Mail Games has released a free background music track for your RPG sessions. Go and have a listen to the Volcanic Cavern. 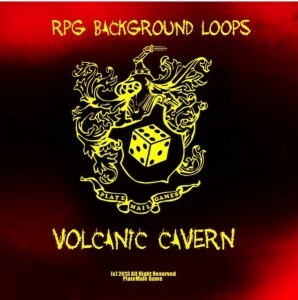 Plate Mail Games has released a brand new free tabletop Mp3 called Volcanic Cavern. This 10 minute long track is meant to be played in the background while the adventure unfolds. The track delivers steady location sound so the GM can control the pace of the action while at the same time adding depth to the story. This free track if meant to be an introduction to tabletop gaming audio produced by Plate Mail Games. Volcanic Cavern is available on RPGnow.com for download now. Plate Mail Games is running a Kickstarter campaign to bring you professionally created soundtracks for RPGs, board games and LARPs. Plate Mail Games gives your gaming sessions some ambiance with two new audio tracks. -The Playroom, a super-creepy compilation of children laughing and playing and haunting music! -Jurassic Forest, a sweltering landscape full of buzzing insects and far away (and not so far away) dinosaurs! Both tracks are available as 10 minute long MP3s that loop seamlessly on RPGNow, and were created by professional Golden Reel and Emmy nominated sound designer and editor Wes Otis. 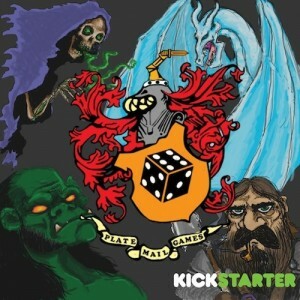 Whether you're playing a modern horror game investigating a burned down orphanage or a high fantasy adventure in a land of thunder lizards, Plate Mail Games' MP3s add depth and atmosphere to your encounters.